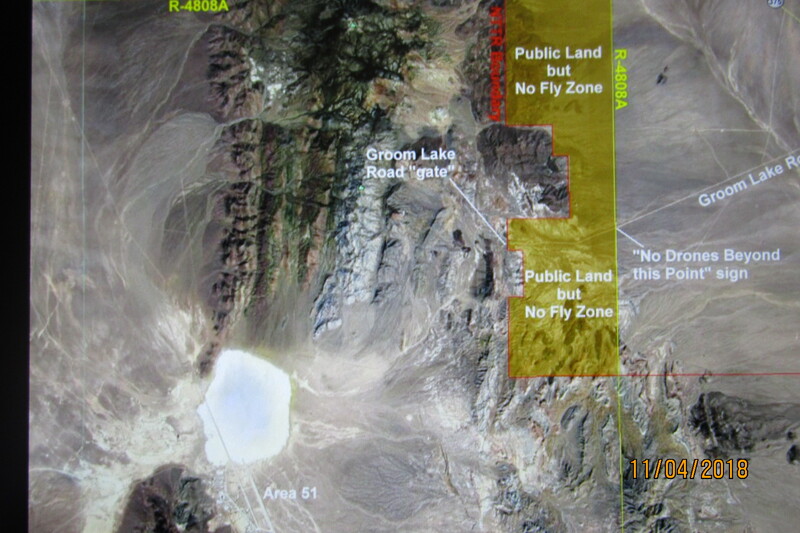 There is some confusion about the legality of drones around Area 51. Joerg Arnu in this following article tries to clarify a few points as he understands them as of this writing in October of 2018. He is the proprietor of the world’s largest public information site on Area 51. It is by no means intended to be legal advice. Fly your drone at your own risk.